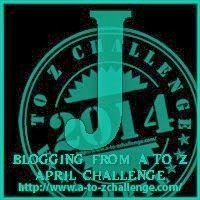 This post is a Tangy Tuesday Pick by Blogadda. If I were to do an observational experiment in my town, or any Indian town, for a week and look at the faces of children walking to their schools or waiting for their school buses in the morning, I can almost certainly say that for the most part I will not come across faces radiating with fresh enthusiasm for going to school. Would you agree? Where has all the joy gone from learning? Is it because of the institution called school? 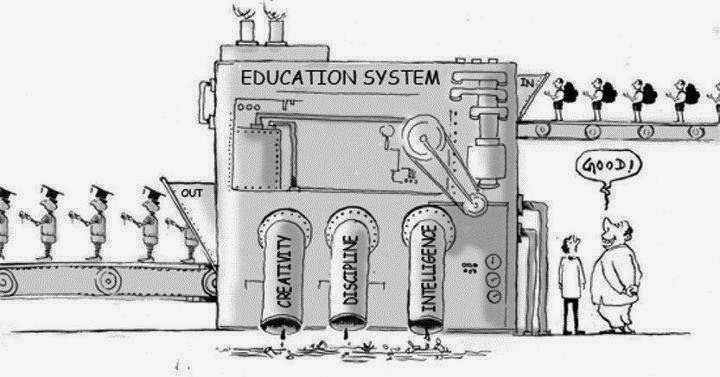 How or when did school become an "institution" instead of a temple of learning that it is really supposed to be? Maybe it is the burden of heavy school bags crammed with books and notebooks for all those subjects for which most children will never really understand an actual real-world application? Or maybe it is the pressure to score high grades in the examinations in order to get in the "right institution of higher learning" which will help launch their professional career? Or maybe it is the pressure to compete with friends, and compete hard, because it is a cut-throat world out there as parents and teachers keep reminding these young minds and hearts? Maybe, it is all these things and more. Education has become almost synonymous with training. Learners are trained, and in good schools and colleges are trained rather well: for success, for securing higher marks, for acing the exam, for mastering the college and later job interviews, for getting the promotion. But what about training for happiness? Sorry, that is not on the curriculum. But it should be. Schooling is one of the most important period in the life-journey of children and adolescents. This period should be a joyful period for them. It should help them grow in their life-spirit and help them discover that the life and world around them exists for a joyful interchange and interaction. It should help them experience a joy of discovery, a joy that comes when they have grasped or understood some yet-unknown phenomenon, when a new knowledge or insight has become a part of them, when a secret has been revealed to them by a thoughtful and careful application of reasoning or in a moment of intuitive knowing. This is essential because only through such experiences young minds and hearts begin to grow in their vitality and develop a healthy zeal for life and learning. A joyful enthusiasm and an insatiable quest for learning are highly essential if we want a creative, entrepreneurial and dynamic youth leading the future march of our country. It may begin with getting rid of unnecessary homework projects that don't really add much to the child's learning. It may begin with incorporating more creative ways of presenting the learning material in the classroom, and beyond classroom. This "beyond classroom" is important because it helps to carry on the learning moment in the most logical way, to the whole of life in general. It may begin with rethinking the assessment methods. [This is a BIG one.] It may begin with creating "free" spaces in the overall timetable for learners to just be with themselves and with one another with nothing to do. It may begin with....so many options and possibilities can open up if we start thinking. It begins with an intention. An intention to seek joy, to experience joy. Or if you are in the mood for something more, something longer, here is a delightful talk by Sir Ken Robinson on how schools kill creativity. 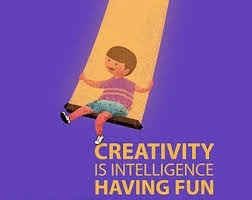 And without creativity where is the joy of learning and discovery?